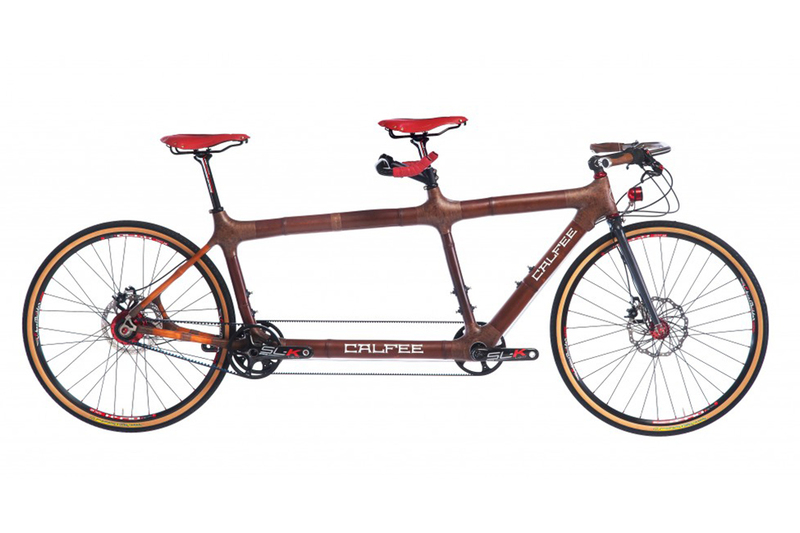 The Bamboo is a similar ride as the Tetra but even more comfortable with a gorgeous natural bamboo finish. 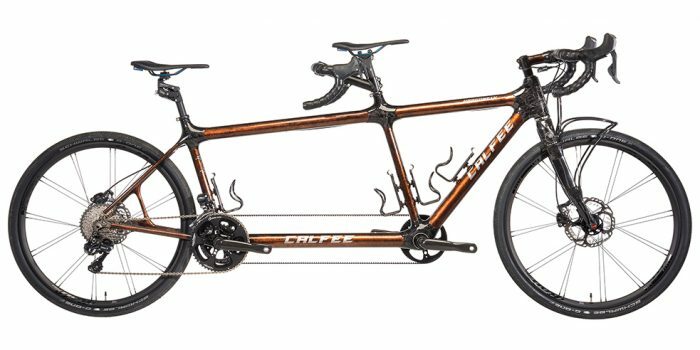 The Tetra is the classic Calfee tandem: light, comfortable ride and available with couplers, Di2 shifters or Rohloff hub. The Dragonfly uses higher modulus carbon fibre for even lighter weight, not available with couplers. Please view our catalogue for more information and to see all we have to offer at MBS Tandems! 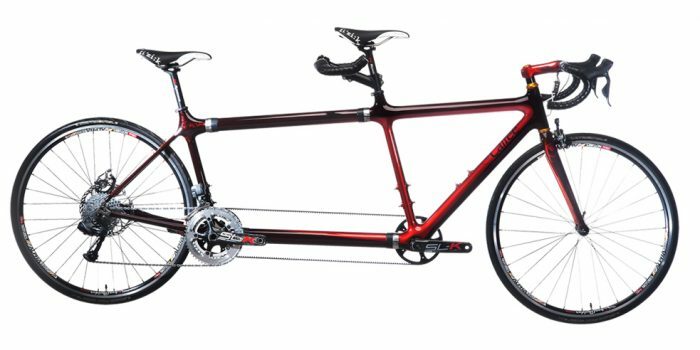 We stock many different tandems for you to see and test. We are half an hour from downtown Toronto close to flat country roads. We are out cycling on Sundays! 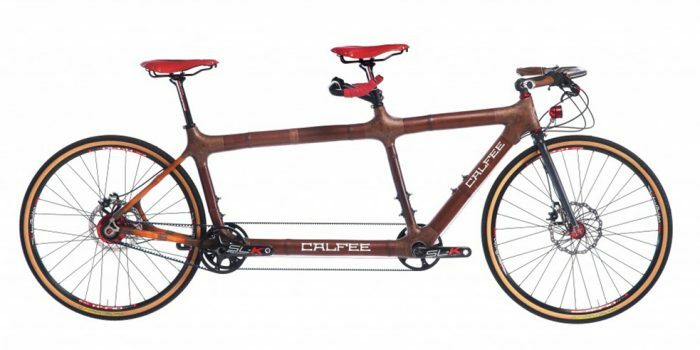 We stock many tandems for you to see and test. We are half an hour from downtown Toronto close to flat country roads. and registration closes May 1st, 2019. © 1996-2018 MBS Tandems Canada. Website designed by SBi Design.